The VME-C1, VME SBC(Single Board Computer) is based on the high performance Intel® Core™2 Duo T7500 processor platform. 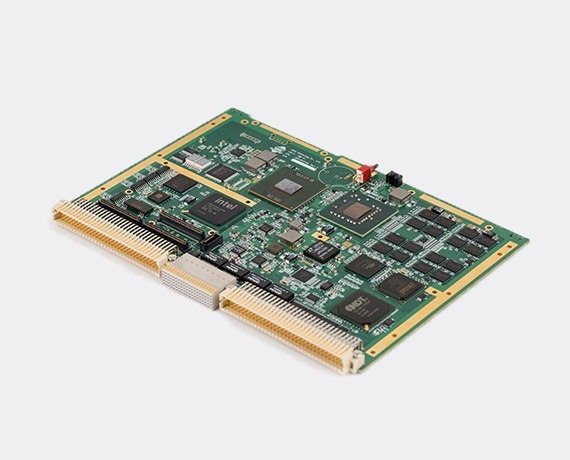 The VME-C1 is a full-featured VME SBC, designed for harsh-environment, air and conduction-cooled defense applications such as command/control, radar and sonar. With a wide complement of on-board I/O and PMC expansion, the VME-C1 satisfies the most demanding fielded applications for ground vehicles, armored vehicles and rugged naval systems.